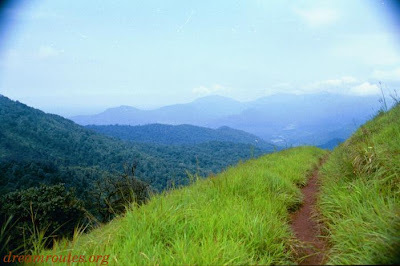 Kodachadri is a mountain peak with dense forests (altitude - 1312 metres above sea level) in the Western Ghats in South India (Karnataka State). 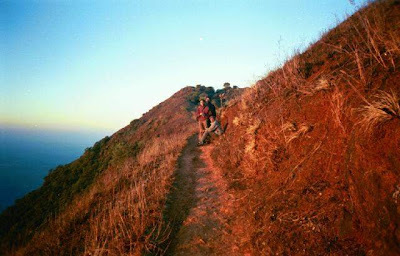 The name comes from native word "Kodacha" or "Kodashi" which means hill and "Adri" a Sanskrit word, both combined together coined the word Kodachadri. It is also called "Kudajadri" and "Kodashi Parvatha". Kodachadri forms a background to the famous temple of Mookambika in Kollur. 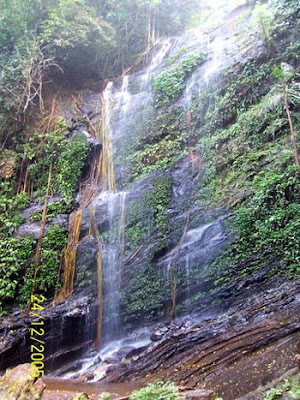 Situated in the middle of the Mookambika National Park, it is home to several endemic and endangered species of flora and fauna. The peak is barren due to strong winds and as such, the forest covered nature is visible all around and also several smaller peaks and hills exist. The important animal life include Malabar Langur, King Cobra, Malabar Pied Hornbill, Great Pied Hornbill, Paradise Flycatcher, Emerald Pigeon, Tiger, Panther, Hyena, Bison, Python and many more, of which several are endangered. 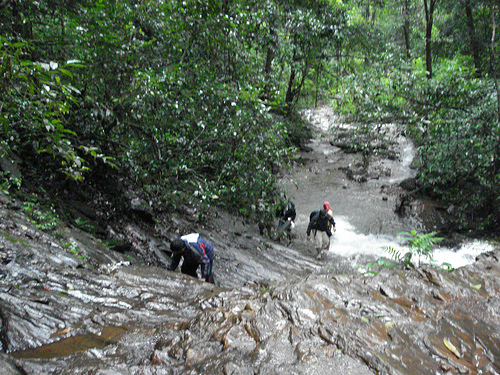 The difficulty level if you go by trekking route is 10 out of 10, it will be very slippery as the rain is continuous. 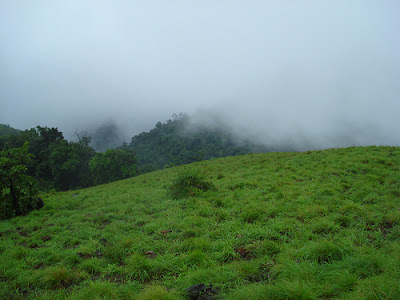 The Shola Forests spread over the surrounding hill range as well as on Kodachadri hill range is unique. Shola forests are said to be the life of steams and rivers of such hills. 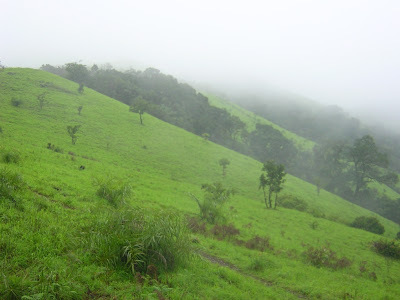 Plants in Shola forests are neither shrubs nor big trees, but medium sized green plants with tough trunks, which is suitable to withstand the strong winds the lash the mountain sides continuously. The speedy winds that lash the mountains during monsoon can easily uproot bigger trees but do no harm to shola forest. 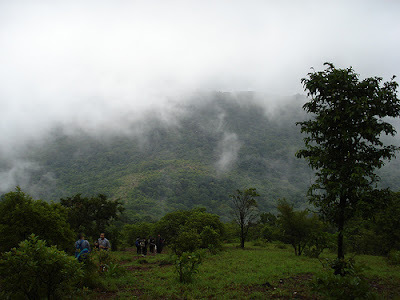 Shola forest also shelter different types of reptiles, birds, insects, vertebrates and the flora and fauna of Shola forest is unique. 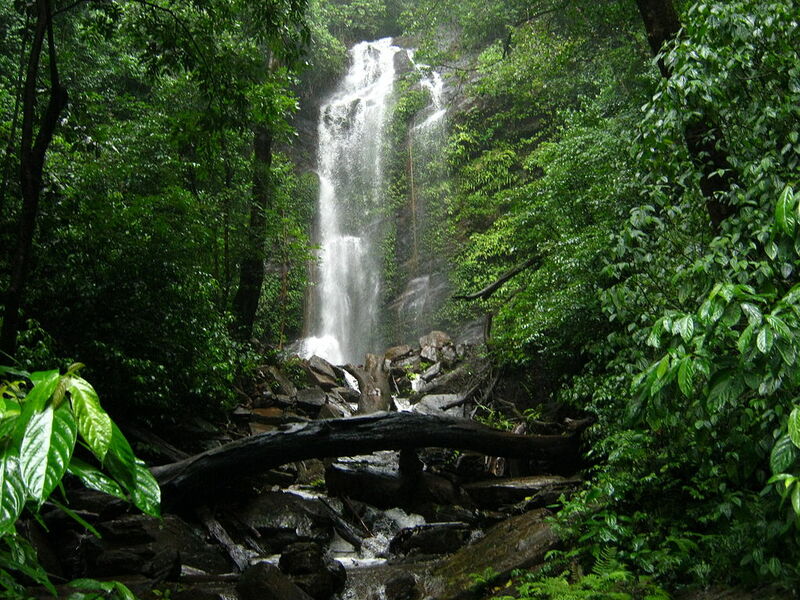 Other than Shola Forest, there is a good coverage of dense evergreen forest with high canopy.